It has been almost twenty years since Kevin Saunderson struck gold with the first album under his E-Dancer moniker and ‘Heavenly’ hasn’t lost any of its allure since and is hell-bent on ensuring it stays that way. Today, Kevin Saunderson has come forth with ‘Heavenly Revisited’, a revamp of the classic 1998 E-Dancer album, poised to fill out dance floors again. 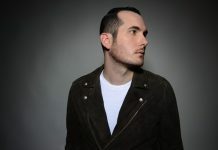 Just like back in the day, ‘Heavenly Revisited’ digs into Techno-flavored goodness, satisfying the global crowd’s seemingly insatiable appetite for it. Revisited, tweaked and rearranged by Kevin Saunderson himself, the updated LP not only sees new additions such as ‘Foundation’, ‘Into The Future’ and ‘One Nation’, but also contains the now-polished 1998 originals, many of which have been picked up by scene front-runners such as Maceo Plex, Marcel Dettmann, Luigi Madonna, Joseph Capriati, Yousef, Pan-Pot, Tensnake, Adriatique, DJ T, Sam Paganini, Ken Ishii, Secret Cinema, Sasha, James Zabiela, Marco Carola, Karotte, Gel Abril and De La Swing. 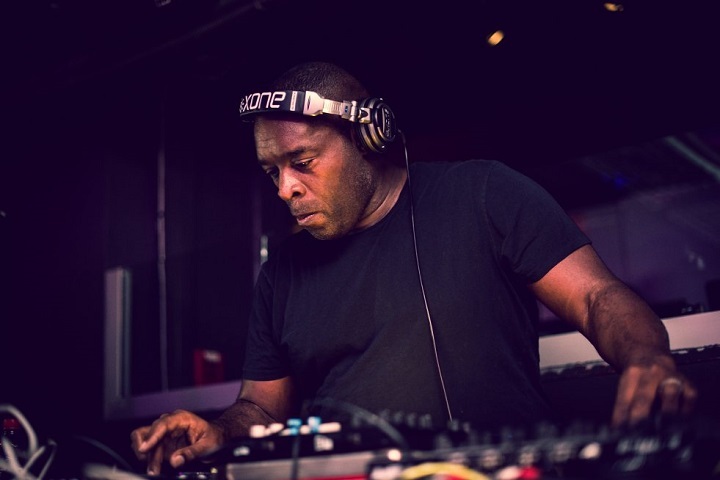 One of the originators of Techno and one-third of the legendary The Belleville Three alongside Juan Atkins and Derrick May, Kevin Saunderson adopted many different aliases, such as E-Dancer and Inner City. Listen to Kevin Saunderson as E-Dancer – Heavenly Revisited below.